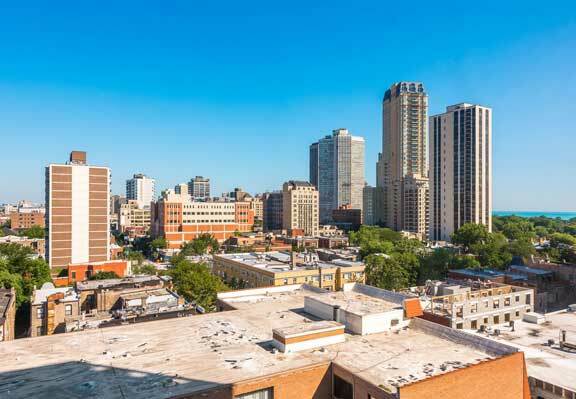 "444 W Fullerton offers some great views from South facing condos in the building given it is one of the taller buildings not located directly on the park. 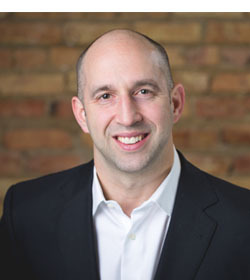 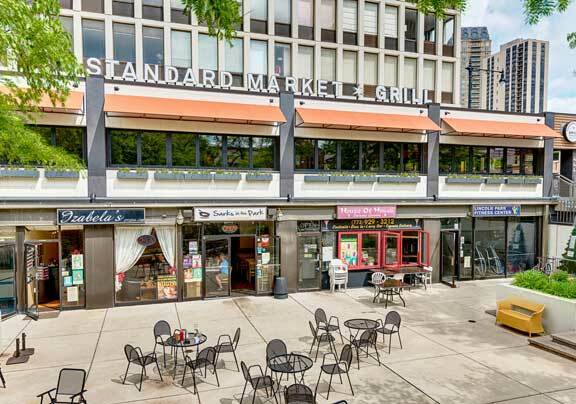 Clark Street offers great conveniences, retail and restaurants right outside the building." 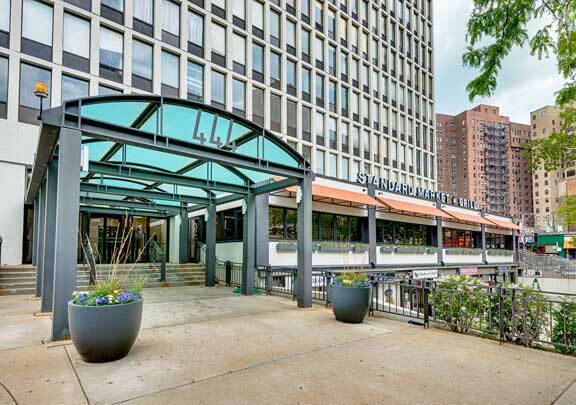 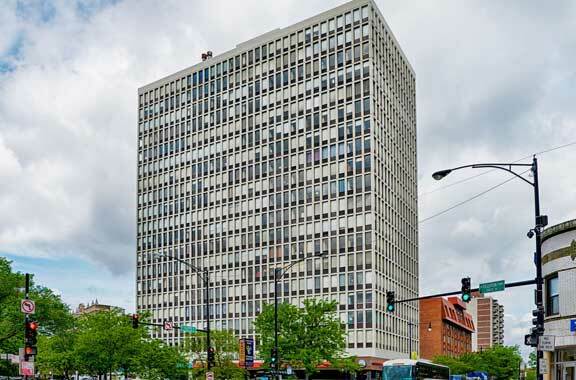 444 W Fullerton is an ideally located high rise to enjoy everything Lincoln Park has to offer. 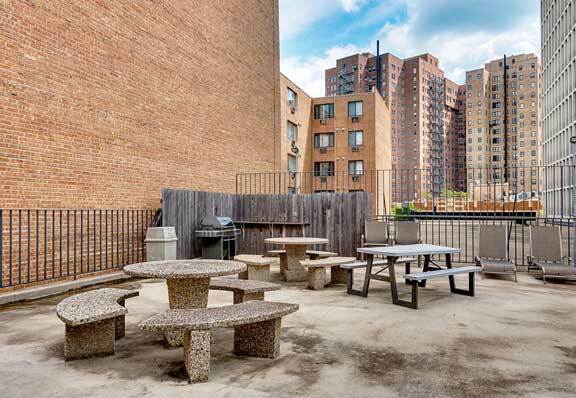 444 W Fullerton offers mostly studio, one, two and three bedroom condos. 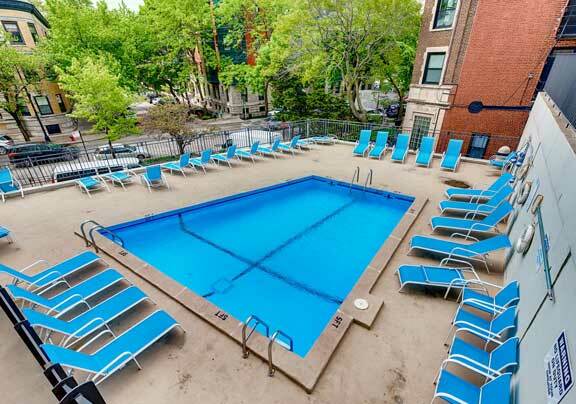 Located at the corner of Clark and Fullerton, 444 W Fullerton offers easy access to all the amenities of Lincoln Park. 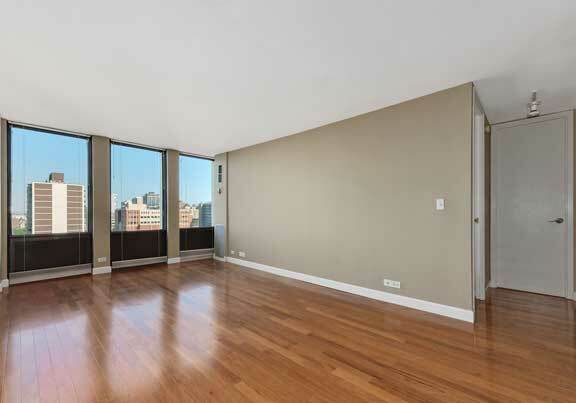 The high floor South facing units get outstanding skyline views of downtown Chicago.